It’s that time of year. The kids are about to start six weeks of school holidays, which means that my days of coherent thought are effectively numbered. So it’s time for a few wrap-up posts for 2016. 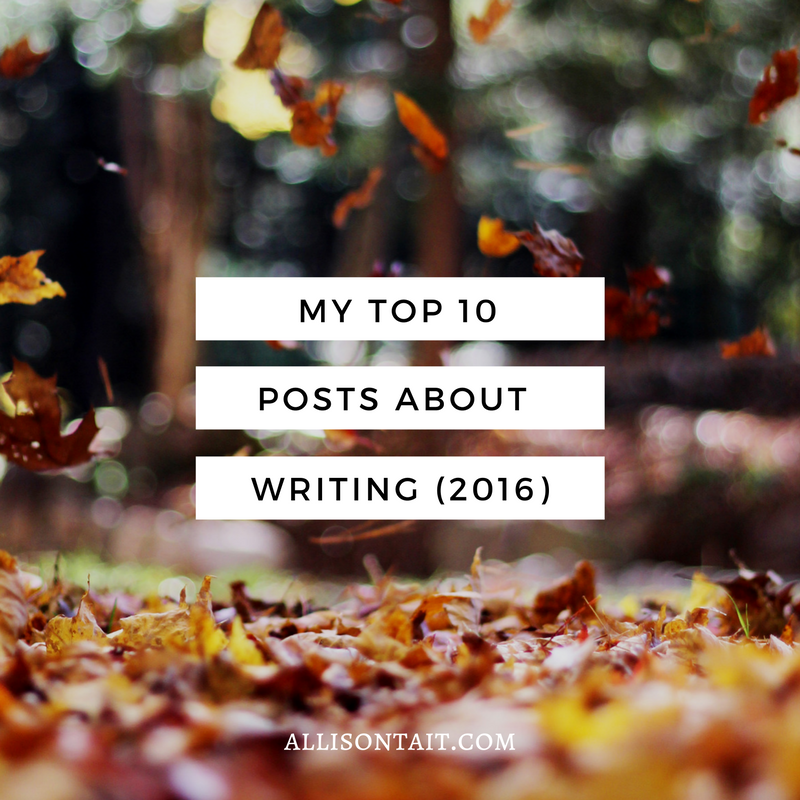 First up, the annual countdown of my top 10 posts about writing. If you’re new to my site, this is a great place to start. If you’re an old friend (*waves*), it’s a good spot to catch up with anything you may have missed. 6. Should I Join A Writer’s Group? Thanks for visiting my blog this year! 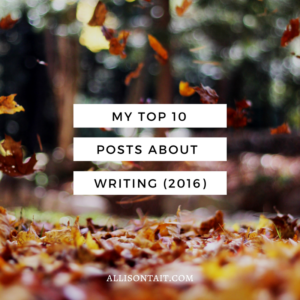 I hope that my writing posts have helped you with your writing journey. Sign up for my newsletter for writing tips every month! Stay tuned for my next round-up, which will be all about authors and social media.